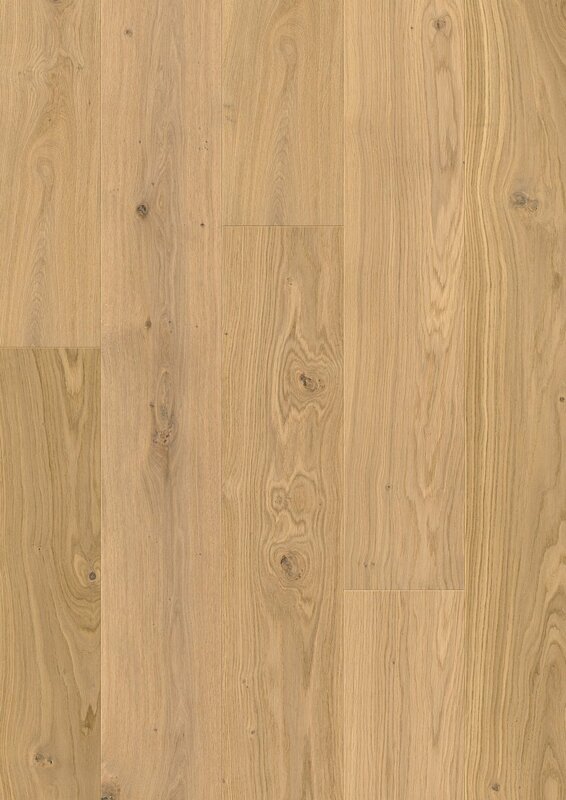 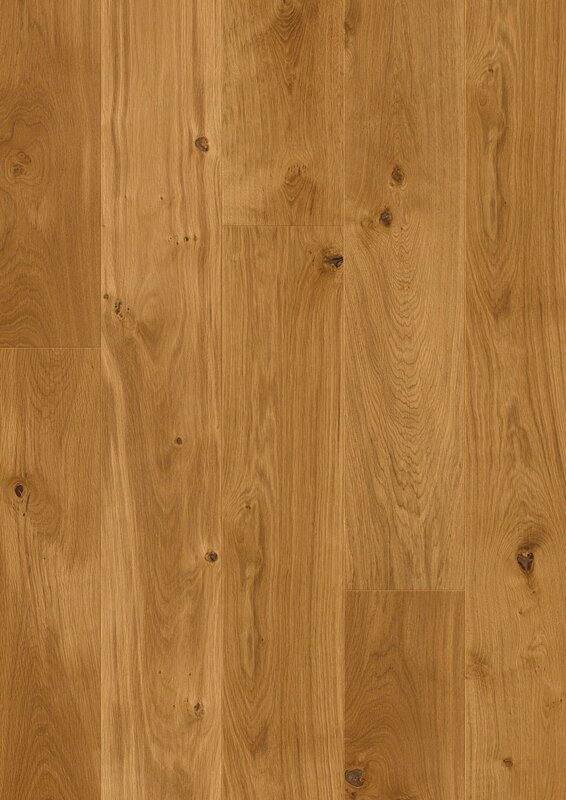 Nothing can surpass the warmth and classic appearance of a long and wide oak plank. 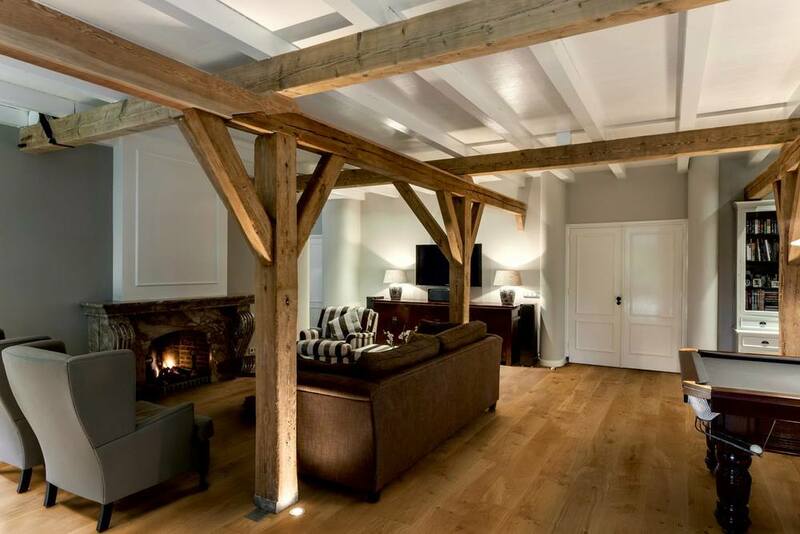 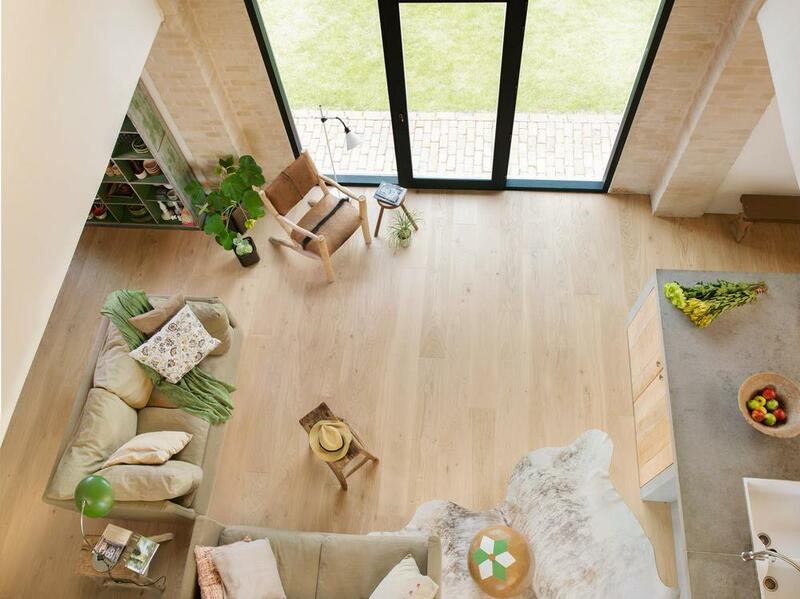 The warmth and character displayed by these floors bring the story of real wood. 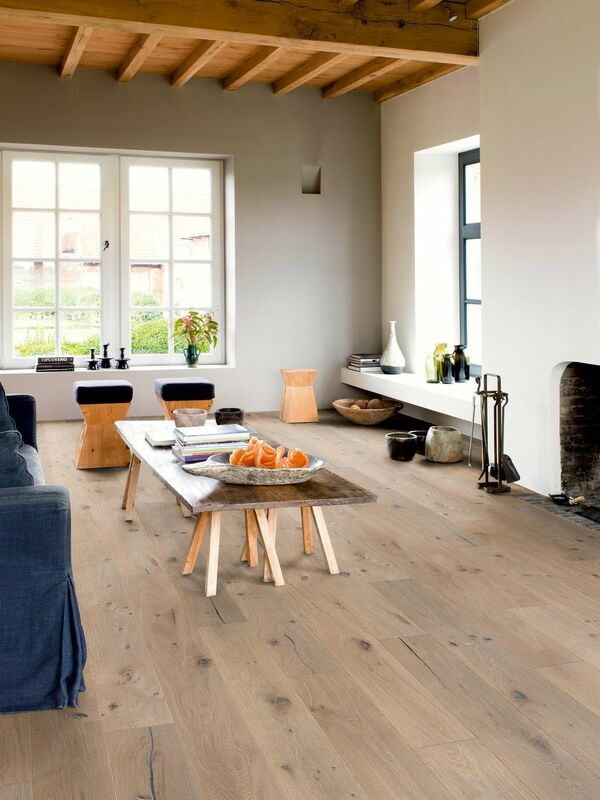 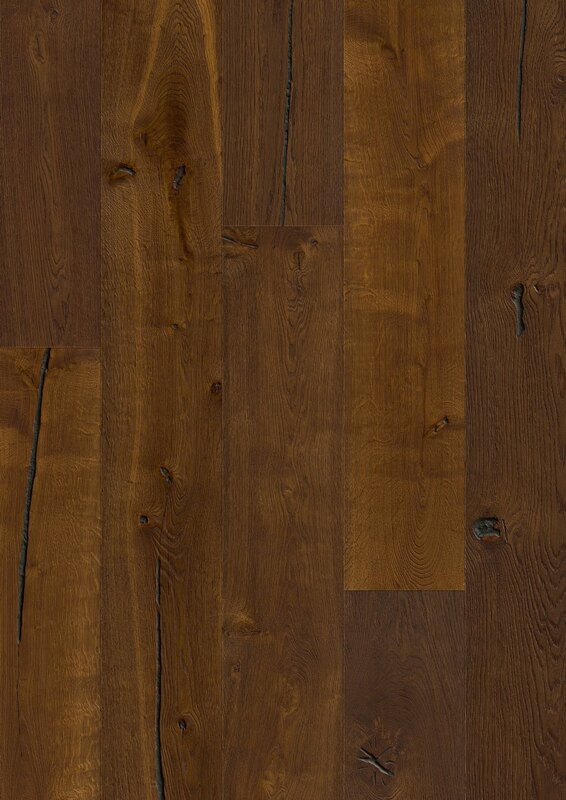 The deep structure, the rustic look of the knots and cracks created by the dark filling and hand sanded edges accentuate the authentic character of these large wood planks. 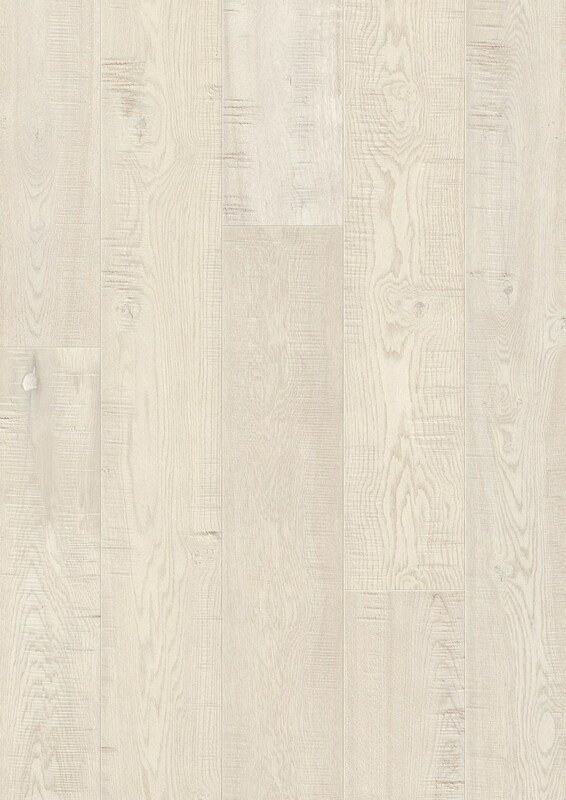 Matching accessories for this floor Lifetime warranty Floor heating possible 1 plank Large groove Oiled Marquant Oak Uniclic Multifit.